Why would you want to rent Mason Bees? 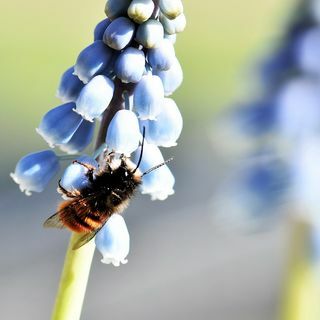 What do you need to know to rent Mason Bees? Can you rent them, REALLY? And Where From? How does it work? What should you expect in your yard? Today on this Bonus Episode, number 3, I go over some basics of Mason Bees and how Allison and I were able to rent them from a regional company to help promote local pollinators in our garden. By the end of this Bonus Episode, you will have a better understanding of Mason Bees in general.